Belief in astrology and the casting of horoscopes are in clear opposition to the letter and spirit of Islam. It is really the empty soul, which has not tasted real Emaan (belief) that seeks out these paths. Essentially these paths represent a vain attempt to escape Qadar (fate). True Muslims are, therefore, obliged to stay far away from these areas. 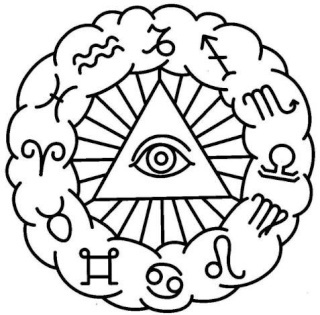 Thus, rings, chains, etc., which have the signs of the Zodiac on them should not be worn, even if one does not believe in them. They are part and parcel of a fabricated system which propagates Kufr and should be done away with entirely. No believing Muslim should ask another what his star-sign is, or attempt to guess what it is. Nor should he or she read horoscope columns in newspapers or listen to them being read. Any Muslim who allows astrological predictions to determine his actions should seek Allah’s forgiveness and renew his Islam.